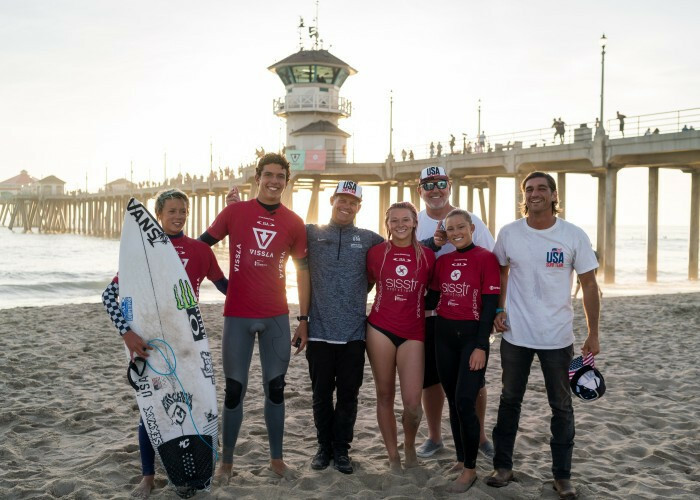 Hosts and defending champions the United States regained the lead over upcoming Olympic hosts Japan on the eighth day of competition at the International Surfing Association (ISA) World Junior Championships at Huntington Beach in California. The US surfers also won the first medal event of the Championships in the Aloha Cup, the ISA's team relay competition. France earned the silver as defending champions Japan took the bronze and Hawaii the copper. Now the US team is seeking to carry momentum into the final day of competition and maintain its lead to secure back-to-back team golds, and what would be a third title in four years. Japan, who moved ahead on day seven, now trail by 245 points. The home team still has seven surfers remaining in the event, a slight advantage over Japan, who has six. But the gold medal is still within reach for whichever nation brings its top performance to the final day. Hawaii are third and Australia fourth. American captain Cole Houshmand played a big part in his team regaining the overall lead with his strong showing in the repechage rounds. Housmand's 16.5 and 16.13 heat totals were the highest of the day among the boys. US surfer Alyssa Spencer, the 2017 girls' under-16 gold medallist, posted the highest heat total, 17.07, and wave score - 9.07 - of the day for the girls, but her run came to an end as she fell in the repechage semi-finals. The Aloha Cup capped off the day of competition. In a team relay format, the event features two boys and two girls per team, with each surfer earning points towards an overall score on their leg of the relay. The semi-finals featuring the top eight nations from the 2017 edition in Hyuga, Japan, took place yesterday with France, Hawaii, Japan and the hosts qualifying for the final. Jett Schilling, the anchor surfer for the US, turned the tide in a tight competition by earning a clutch 7.9 on his final ride to put his team out of reach at the top of the standings. "After not making the ISA Aloha Cup Final last year, this is great redemption," said Houshmand. "We have a super amazing team and I am stoked that we could clinch it." ISA President Fernando Aguerre added: "This is what we have been waiting for. "Months, or even years, of hard work and dedication will culminate in a single day as we get ready to crown the world's next junior world champions. "We could very well see the top surfers qualify for next year's open teams, and therefore have a great shot at qualifying for the Tokyo 2020 Olympics. 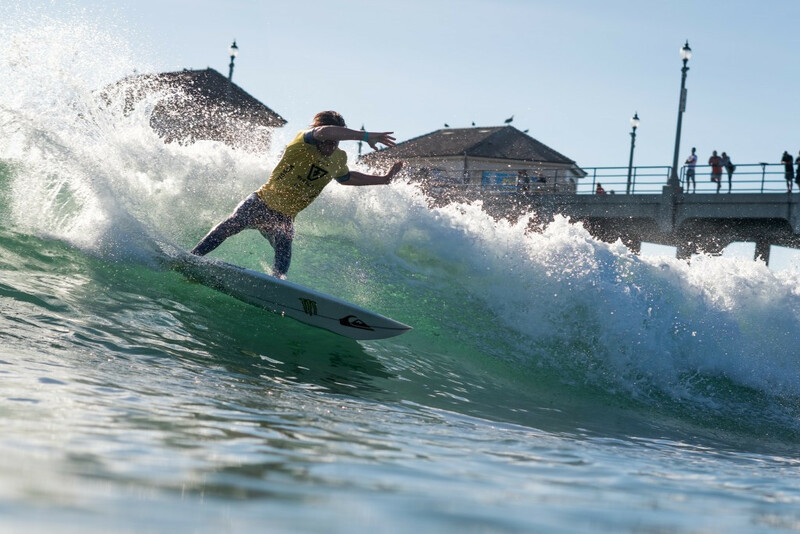 "The ISA Aloha Cup has provided us with a great afternoon of excitement to prepare for a historic day of junior surfing here in Huntington Beach."